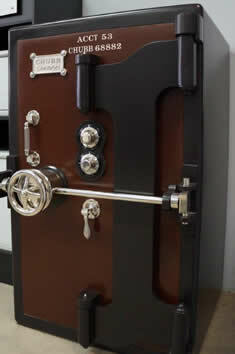 Aus Safes provides full safe restoration and safe refurbishing services. 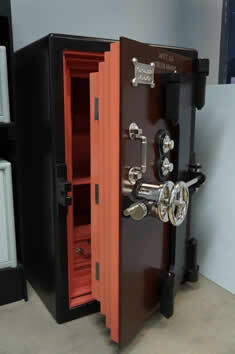 We are known within the safe industry for our meticulous work in restoring safes while ensuring their purpose and functionality is maintained to the highest level. 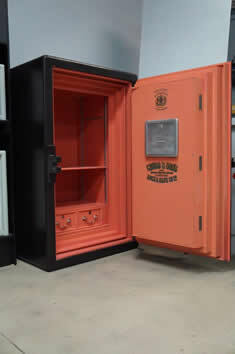 With over 50 years of experience and knowledge in safe engineering we stripped back the safe to its original form and restore it to its prime state. 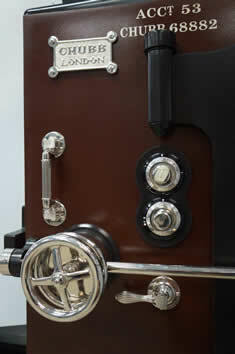 We work with our client’s and their individual requests to ensure an exceptional result.